Ha that’s right Dani. Such a great idea! Me too Heather. I think I need a V+A bath and matching Tombolo. It sure does have beautiful sleek lines. So stylin’! I saw this too! So friggin’ pretty! It would be a perfect touch over my new tub! 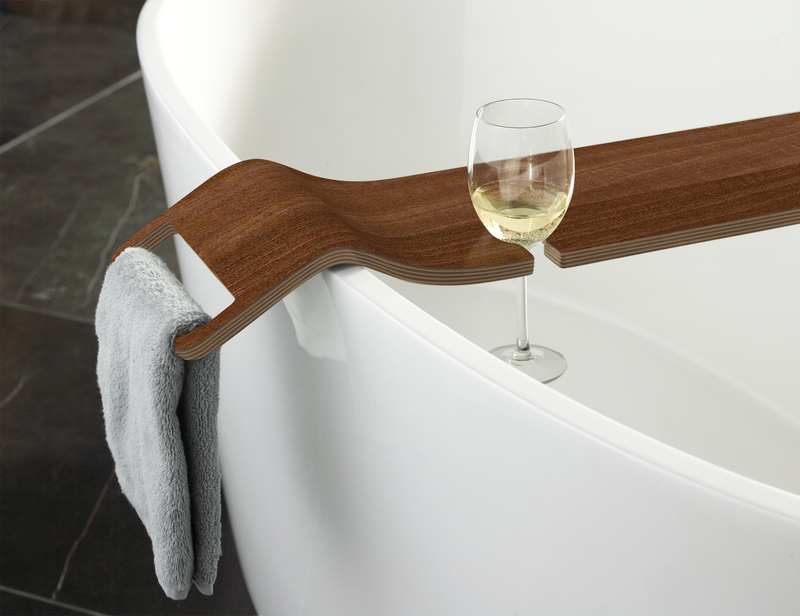 The perfect finishing touch to any tub! Me too Randa, me too!